You are currently browsing the Weird And Gilly blog archives for June, 2009. This free outdoor gig in downtown New York City took place by the Hudson River. There were some sound problems early on but they were cleared up and the band proved to be in top form. Ian and company played three new songs from the upcoming CD Man Overboard. More gigs to follow including the recently announced June 23rd show at the City Winery in NYC. 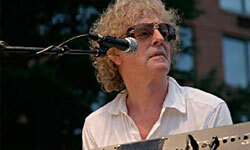 Go to: The Official Ian Hunter Website – Latest News for additional information. The acclaimed performance by David Bowie on the "VH1 Storytellers" series is set to be released in full on CD/DVD and digitally by Virgin/EMI. The 1999 performance has gone down as a classic by fans, and on the 6th July 2009 in the UK, and July 14th 2009 in the US, you’ll be able to purchase this original broadcast. 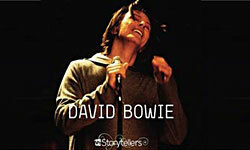 The CD/DVD features audio and video for Bowie’s televised performance of eight songs, plus bonus video of four performances taped during his "Storytellers" session, but not aired in the show’s original broadcast. The digital audio release also includes the eight originally televised songs and the four bonus performances. 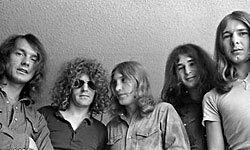 Mott The Hoople were added to the Mojo Magazine Hall of Fame at the 2009 ceremony unveiling the Mojo Honours List, held at the Brewery in London on 11 June 2009. 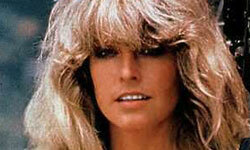 The band were inducted by Def Leppard vocalist Joe Elliott, one of the group’s most prominent fans. 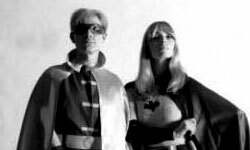 In addition to Mott The Hoople, The Zombies’ Odessey And Oracle took home the Classic Album Award, Phil Lynott received the Icon Award, and Yoko Ono received the Lifetime Achievement Award. 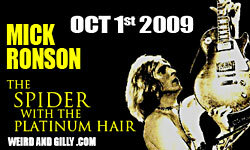 Weird and Gilly’s Mick Ronson: The Spider With the Platinum Hair available for Pre-Order! 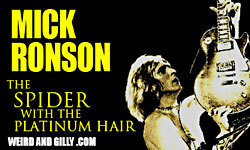 Weird and Gilly’s book Mick Ronson: The Spider With the Platinum Hair will soon be reissued. After having been out of print for some time, this sought-after biography of music legend Mick Ronson has been updated for 2009 and will be available again soon! 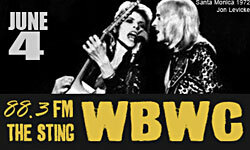 Weird and Gilly and Suzi Ronson are guests at noon today during WBWC’s 18 Hour David Bowie and Mick Ronson Marathon. The second month of the 09′ Summer Marathon Series is here! Next up is 18 hours of The Thin White Duke himself – David Bowie! 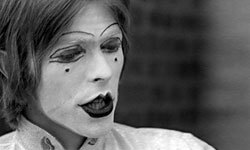 Back by popular demand, tune in on the 4th of June for an 18 hour trek of classic, rare and live Bowie you won’t here anywhere else – Don’t miss it! The 2009 Summer Marathon Series (now in it’s 28th year!) happens every Thursday, all summer long!